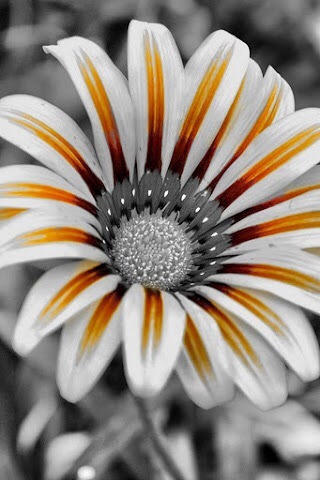 Beautiful Flower! | Reflection of Glory! Beloved, you are beautifully and wonderfully made! You are precious to The Lord and He loves you with a love that cannot be contained! May the love that He pours out upon you spill over to others! [I see a vision of a beautiful flower opening to the Sun ~ each petal turning to receive all that it needs to flourish]. Beloved, may you bloom in the Lord’s love and light. Your presence helps make His garden beautiful! You are unique and you are His! !